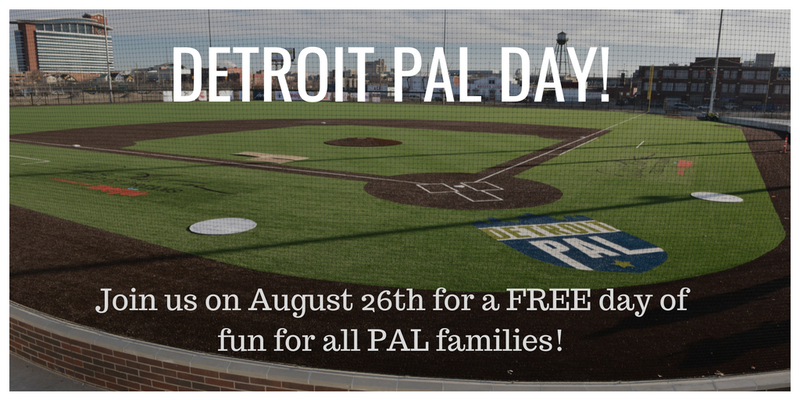 Date Change: Join us on Sunday for Detroit PAL Day! Attention all PAL participants, volunteers, alumni, families, and supporters!! 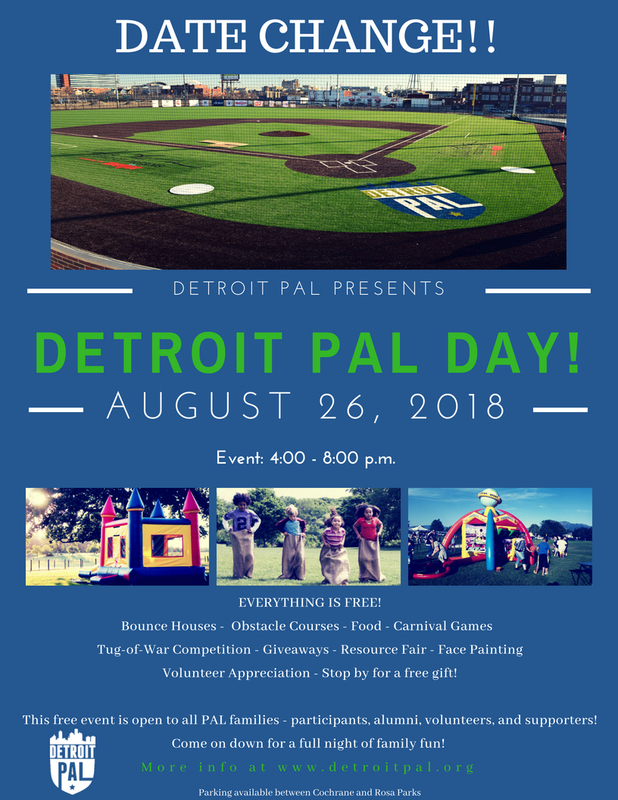 Join us for Detroit PAL Day at The Corner Ballpark presented by Adient. The event is FREE for everyone! Come down and enjoy the obstacle courses, bounce houses, tug-of-war competition, games, food, music, and more. The movie night with Communities First, inc. will be rescheduled to a later date.